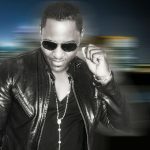 *APPEARING OCTOBER 15 AT THE BIRCHMERE, ALEXANDRIA, VA! back catalogue from the last 30 years. tenth Top 10 Hit on the U.S. dance charts. Listen HERE. Bodyguard,” the biggest-selling film soundtrack of all time. “Treat Me Like A Woman.” Lisa Stansfield has been a force on the dance floor for decades. “Billionaire” HERE and watch the official video HERE. records worldwide and had a string of international top 10 hits. 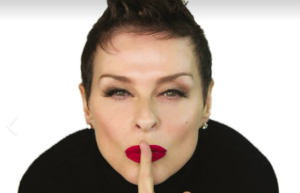 Lisa Stansfield’s upcoming North American tour kicks off October 9th (TICKETS).